Hello fans, welcome to SarahVandellaVIP.com I am so thrilled you can join me here on the Puba Network for all my fun, naughty, exclusive, Triple X content! Be sure to buckle your seat belts for my wild ride! Join Sarah Vandella and get access to the entire PUBA - Pornstar Network! 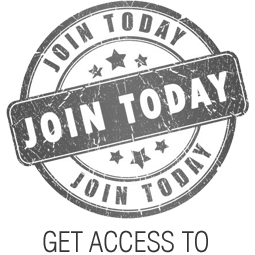 All sites included in your membership. Sites are updated daily to make sure you always have fresh new scenes to watch! Join Sarah Vandella and get access to the entire PUBA - Pornstar Network! Browse through the latest 100 scenes available to you. Copyright © 2019 www.sarahvandellavip.com. All rights reserved.